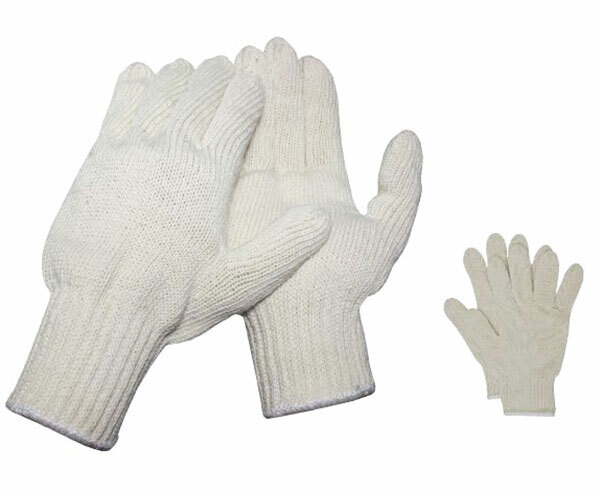 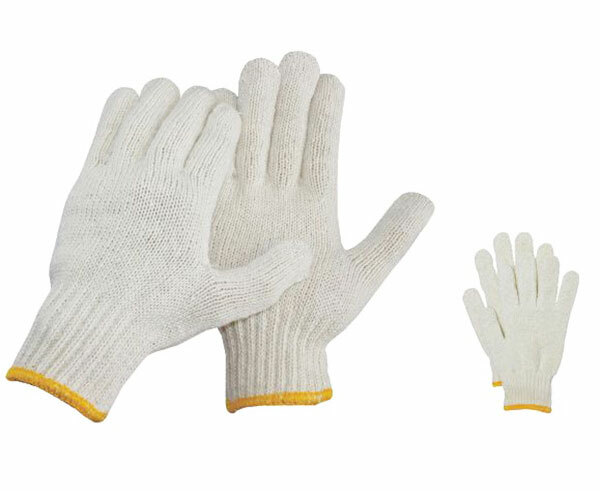 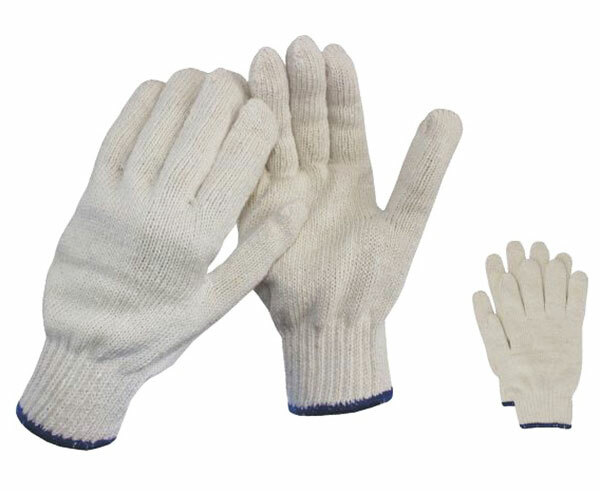 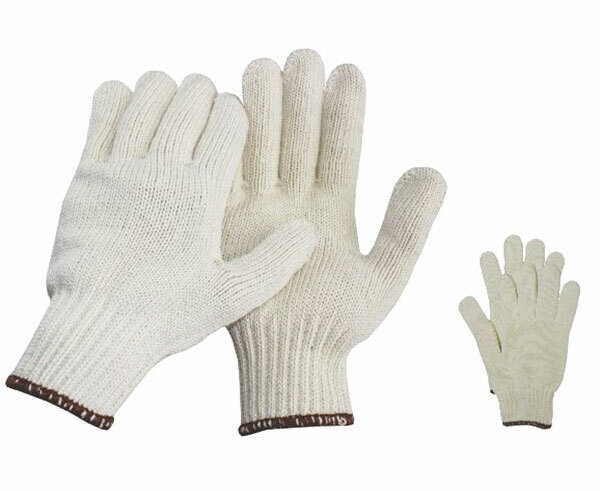 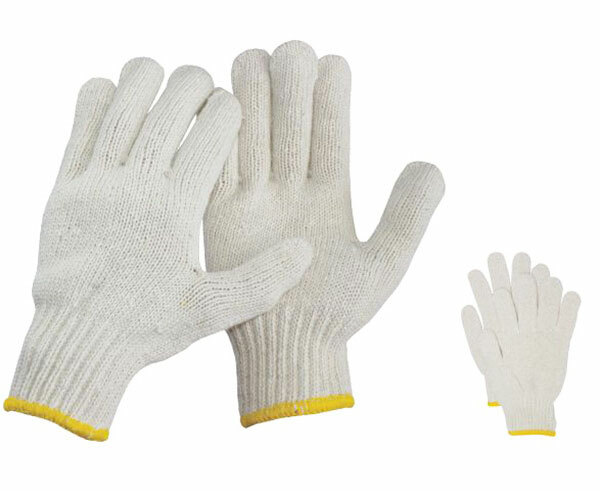 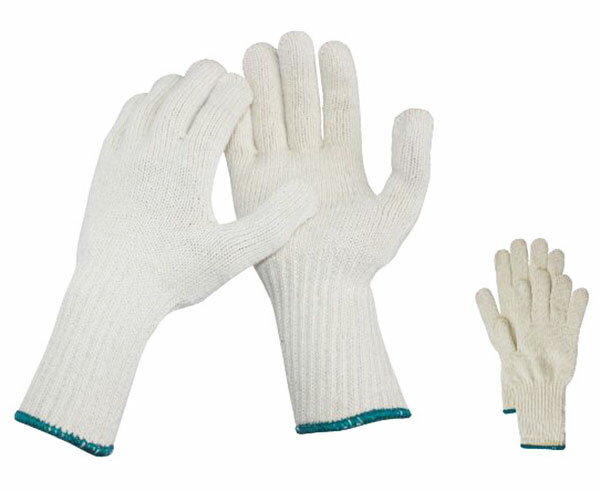 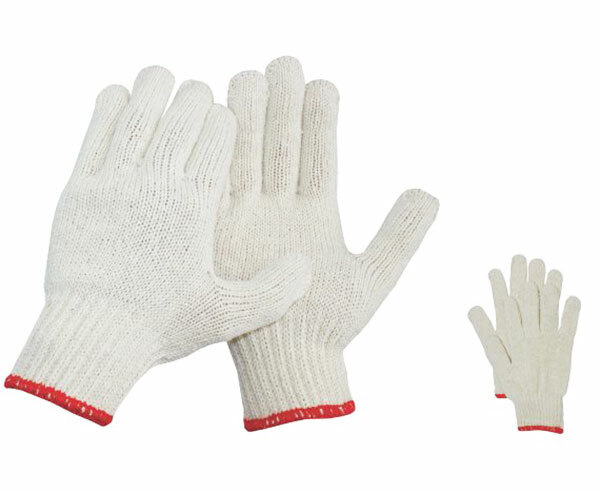 Glove Series-Foshan Shunde Longde Textile Co.,Ltd. 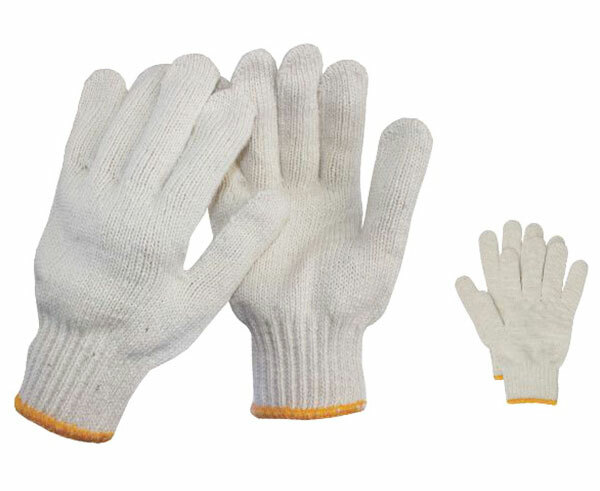 All the sizes and dimensions can be varified upon request. 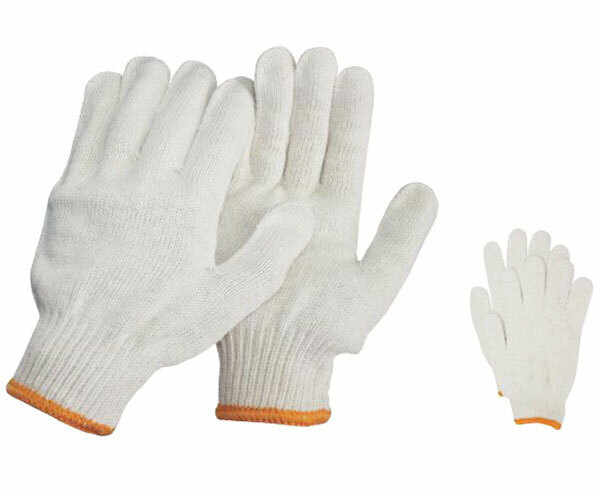 For furhter information please contact.